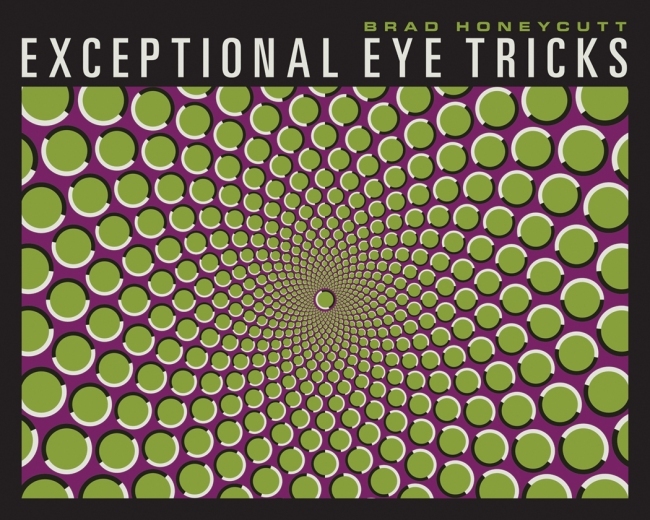 "The Exceptional Eye Tricks book is a great coffee table book." "It's a great present for your 8 year old niece and your 108 year old great grandfather. Go get this book today." 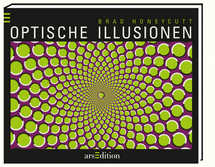 "Leave this book out where guests can find it and it won't take long before they are totally entranced by the illusions found here."